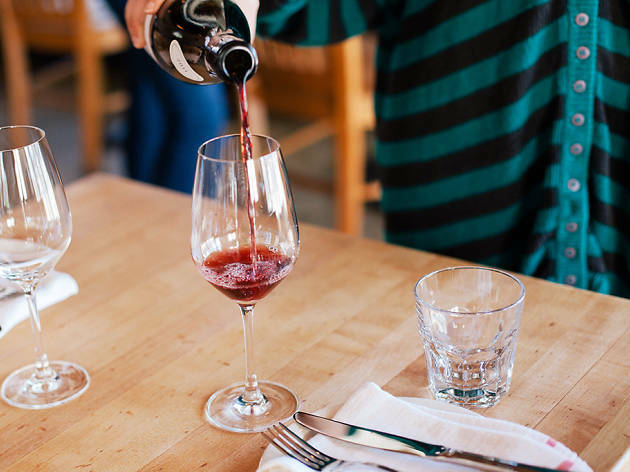 While the best cocktail bars and best Austin rooftop bars are top contenders on our list of the best bars in town, there's nothing quite like unwinding after a long day at one of Austin's best wine bars. 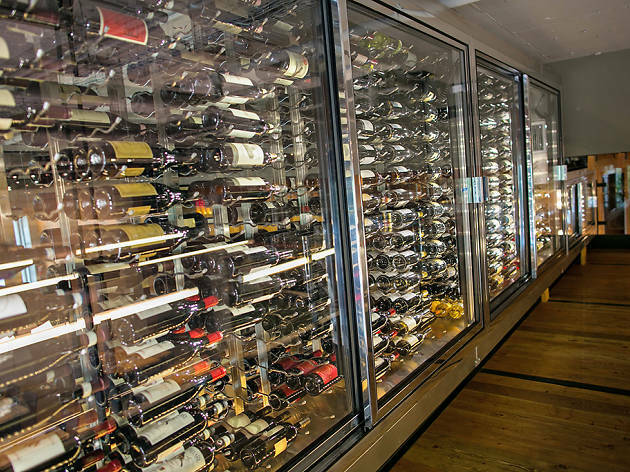 From bistros to educational vin studios, these cozy lounges serve excellent red, white and bubbly varieties to experts and newbies alike. Now all we need is a decadent plate of pasta to pair it with. Good thing we know a few good places for that, too. 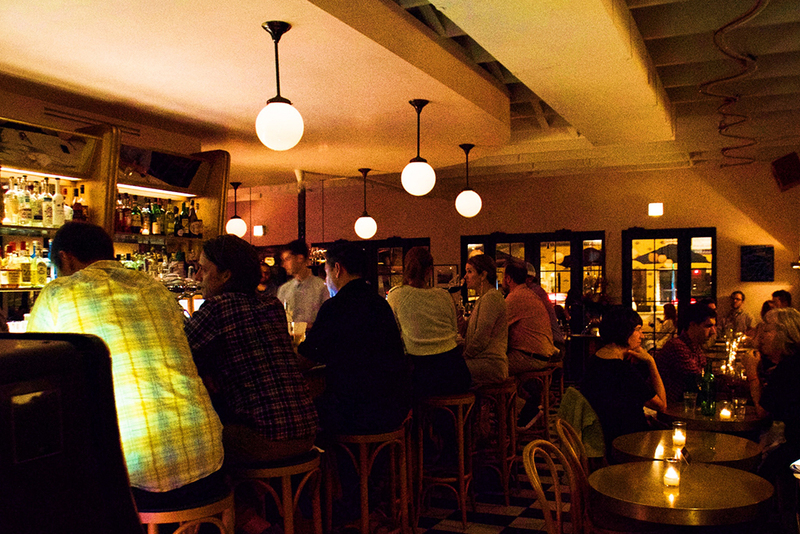 Boasting marble counters and a retro jukebox, June’s All Day is named after master sommelier (and McGuire-Moorman Hospitality beverage director) June Rodil. 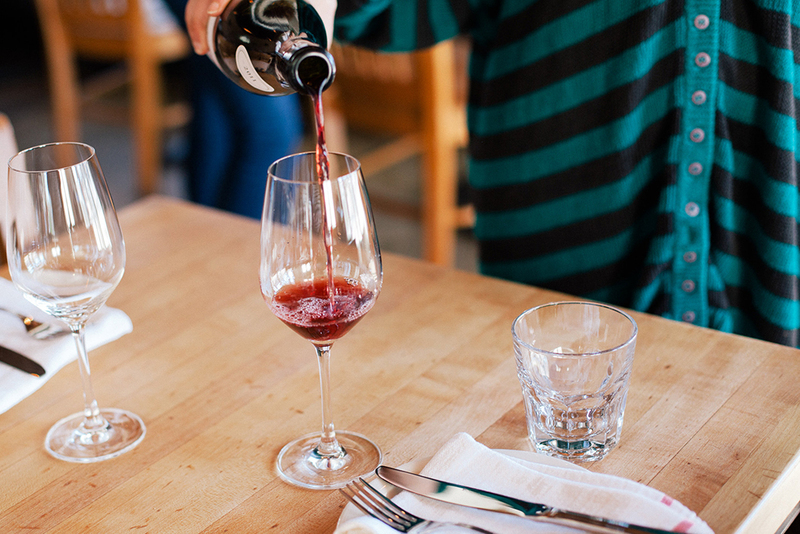 You better believe the wine list is top-notch—and constantly changing. Rodil and sommelier Emily Blackman have turned the reserve list into a hand-drawn zine to help educate guests on wines, wine regions and winemaking methods. Once a boutique decor shop, Aviary traded in its quaint treasures and furniture for bottles of wine and seriously good small plates. 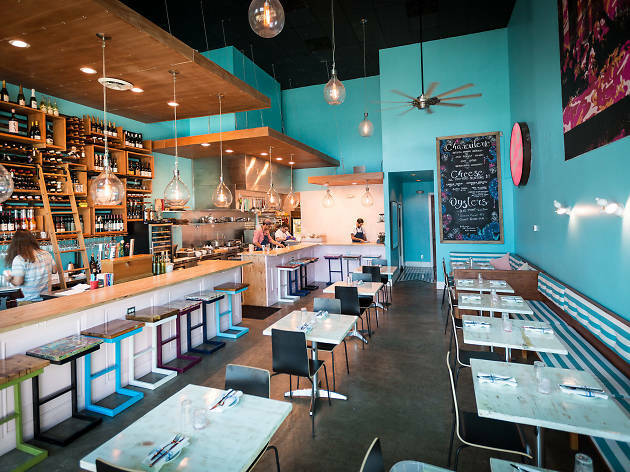 Wise choice: the wine bar and restaurant is now a bonafide South Austin gem. 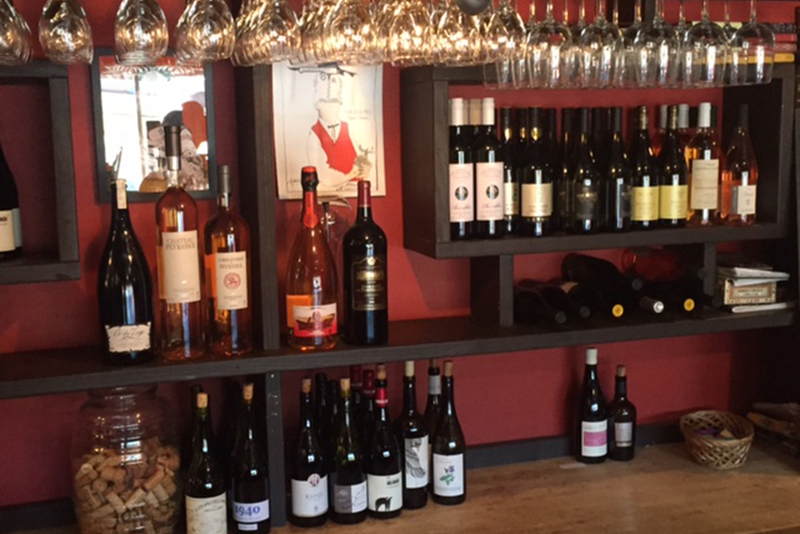 Stop by for glasses (or bottles) of red, white and bubbly for happy hour (4-6pm), which might inspire you to attend the bar's wine school, held every second Sunday of the month. 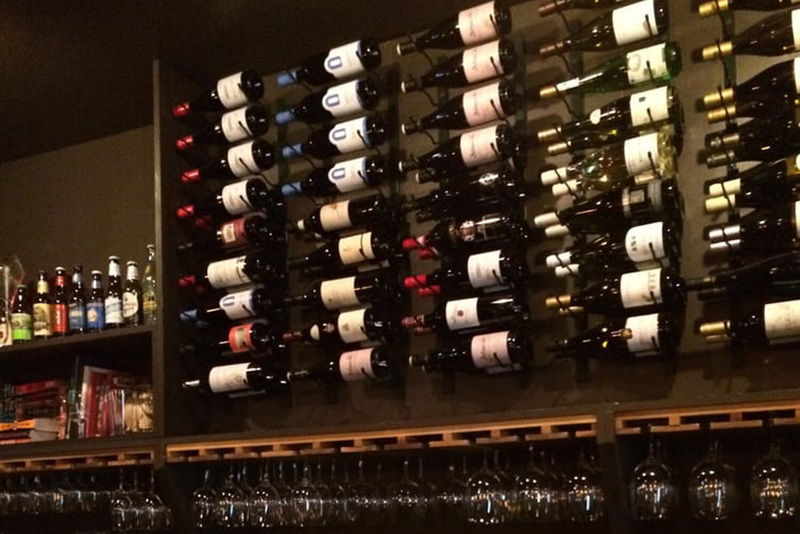 Happy hour is taken up a notch on Dirty Dozen Wednesdays, when they offer half priced bottles from 6 to 11pm. 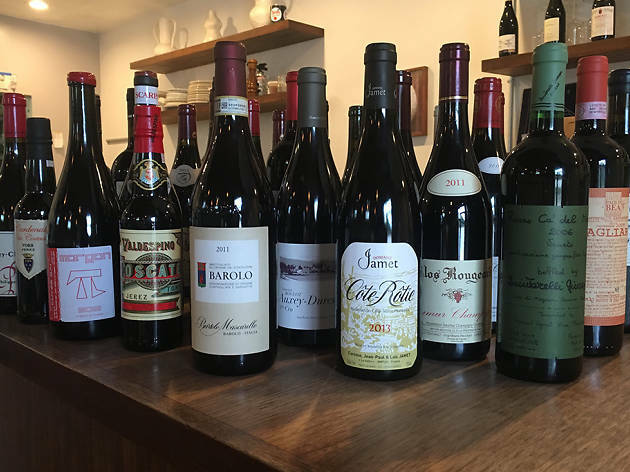 Italic's exclusively Italian wine list (which spans from the familiar to lesser known varieties) is the brainchild of master sommelier Craig Collins, Mark Sayre and Ken Freeman—who make up the rest of the wine team. 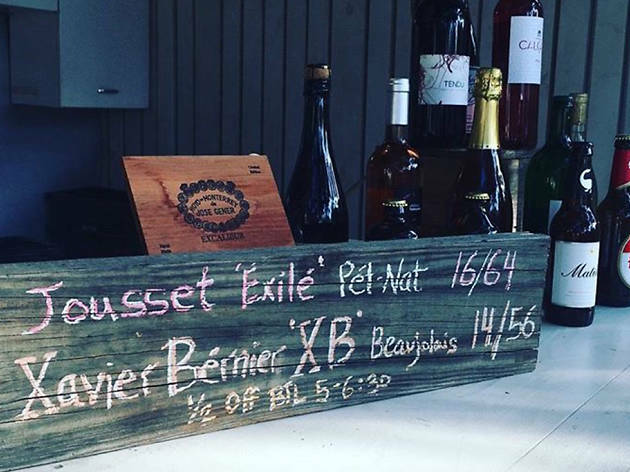 In addition to rotating featured producers and regularly hosting special tastings, the wine team highlights their favorite bottles on the menu with handwritten notes. Enjoy half price pizza and select $5 glasses of wine during happy hour (weekdays from 3-6:30pm and Sundays from 5-10pm); from 10:30pm to 12:30am, pizza and focaccia are $15 while a wide selection of wine is half-price. 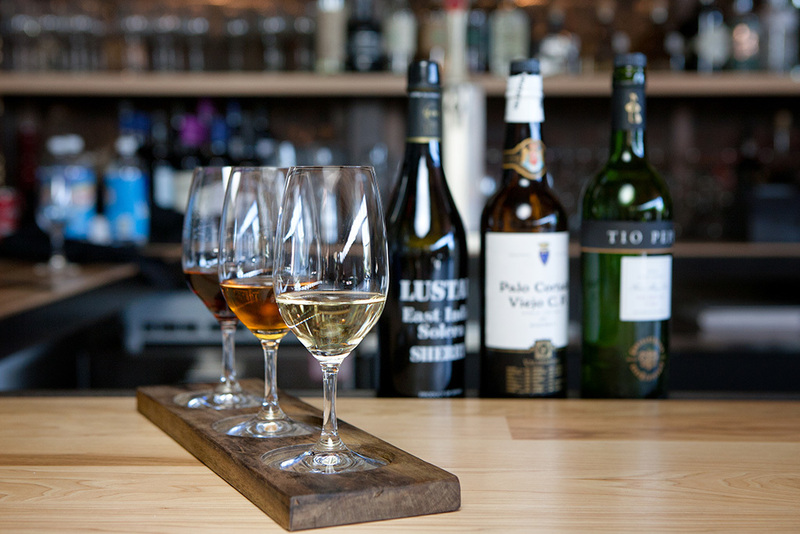 This Airport Boulevard restaurant is the place to learn about Spanish wine, thanks to Parkside Projects beverage director and advanced sommelier Paul Ozbirn. 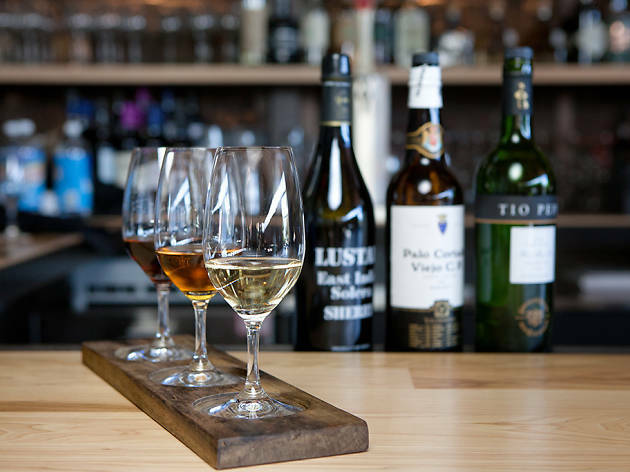 The menu is filled with varietals from all over the country, from txakolina to Rioja, with plenty of options for sherry and vermouth (which is half off Monday through Friday 5-6:30pm). And best of all, these beverages were made to be consumed along with plenty of jamón and manchego. Done and done. 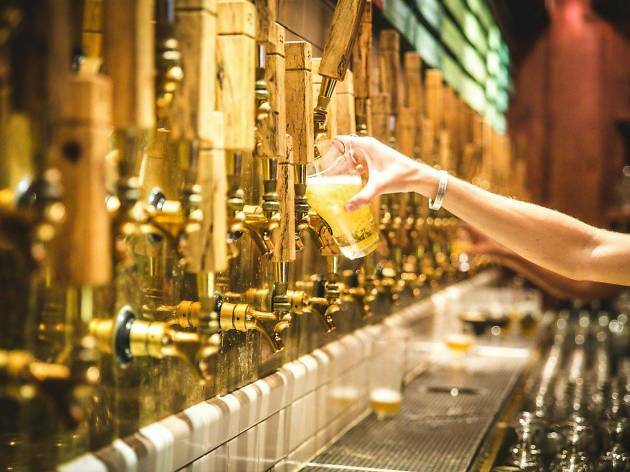 Since opening as a gas station on the access road of I-35 in 1986, Whip In has morphed into a convenience store, live music venue and gastropub serving Indian-TexMex and pouring craft beer. 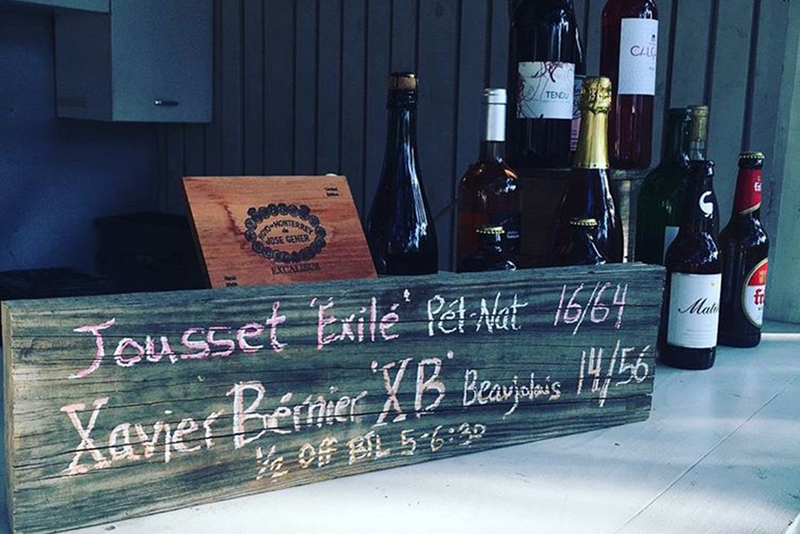 In more recent years, a wine program has been built and the short-but-sweet list (curated by Rae Wilson, owner of Wine for the People and Dandy Rosé) packs a punch with lesser known selections like South African Chenin Blanc, Greek Agiorgitiko and Portuguese bubbles. 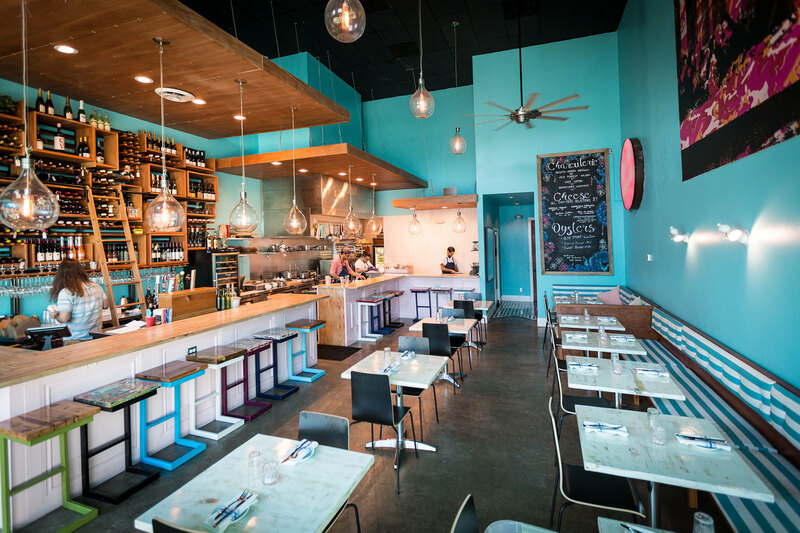 It’s no secret that the Neapolitan pizza at Bufalina is some of the best in town. 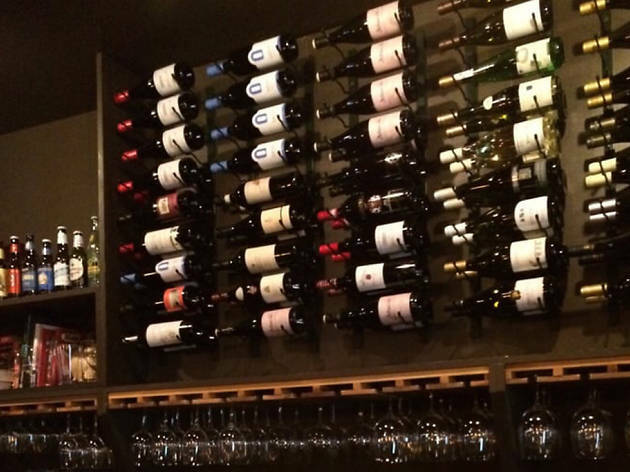 In fact, most people would never even categorize Bufalina as a wine bar because of its widely acclaimed food menu. 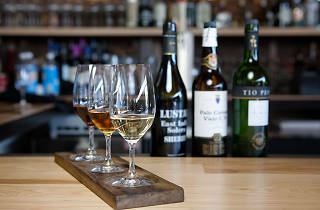 But there’s actually no better spot to linger with a stemmed glass than the intimate wine bar at the Cesar Chavez location. 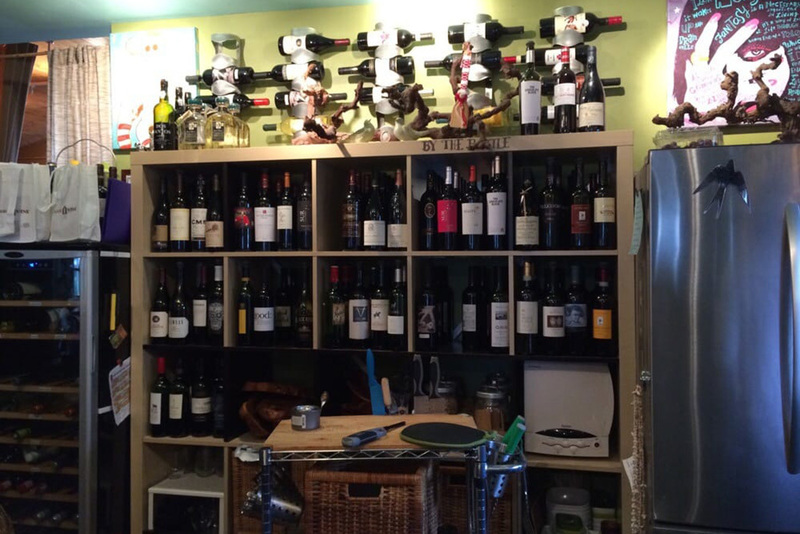 And while you’d expect a primarily Italian list, Bufalina’s includes Germany Rieslings, French Burgundy and even two different sherry selections (an oloroso and a manzanilla, which make for unexpected yet delightful pizza pairings). Though the name might lead you to believe you are entering a bakery (you are), Texas French Bread is so much more than that. The bakery, which opened in that location in 1986, began serving seasonally inspired French-Mediterranean fare in 2008 and was BYOB for several years before wine-loving owner Murph Wilcott procured a license to serve and began honing a unique wine menu, now upheld by beverage director Betty Cole. 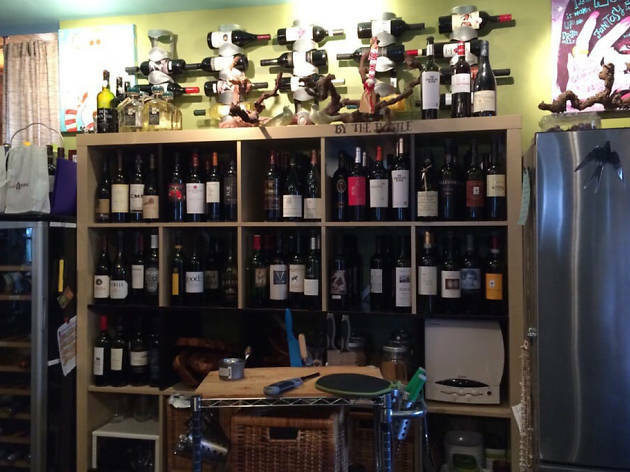 At TFB, you’ll find noteworthy (yet affordable) selections like amphora-fermented Xarel-lo from Catalonia and magnums of biodynamic Teroldego from Trentino. Lenoir’s dining room is one of the most romantic spots in Austin and its wine garden in the back plays along, creating a magical atmosphere thanks to trees strung with twinkling lights. 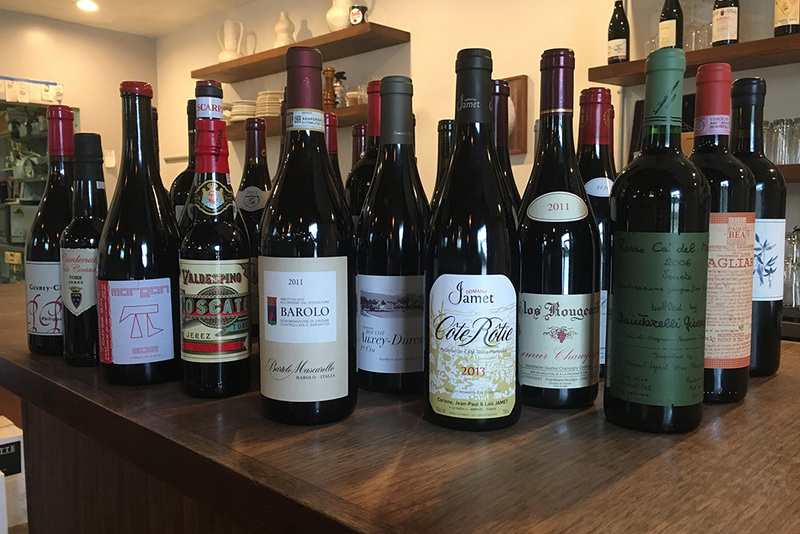 Wine selections arrive on a short, well-curated list balanced almost precisely between the Old and New Worlds, which means you’ll have to decide between a glass of lambrusco from Modena or a can of rosé from California. Or, you know, just drink both. 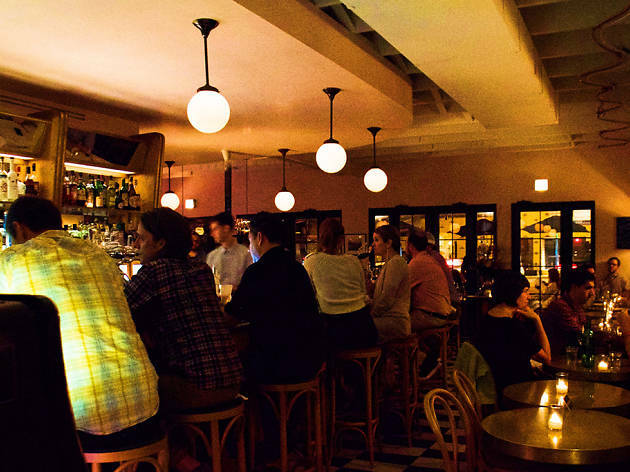 Though this fine dining mainstay is known for its tasting menu with wine pairings, regulars know to drop into the more laid-back adjacent wine bar, where knowledgable bartenders guide you in selecting from a rotating list of reasonably priced glasses, bottles and flights. Bar appetizers like truffled mac and cheese, Brie burgers and PEI mussels are not to be missed—especially from 5-7pm, Monday through Saturday, when they drop to half price for happy hour. 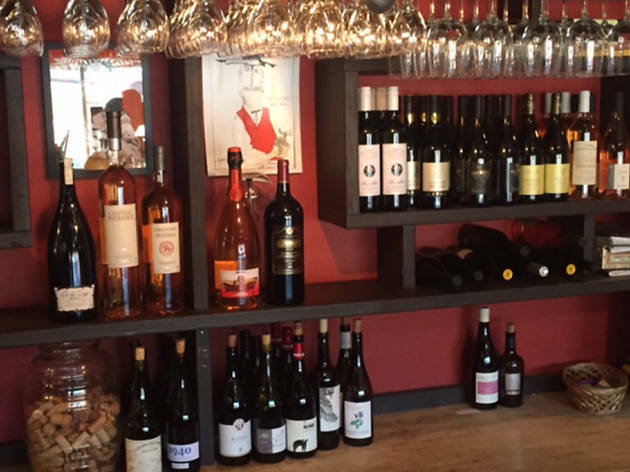 This aptly named Zilker wine bar feels as cozy as hanging out at a friend’s house—if that friend happens to be a wine expert. Sink into a couch and choose from over a hundred wines by the glass, organized with detailed tasting notes like “rich, creamy, nutty” or “full body, subtle fruit, rustic, herbal.” The venue also offers unique wine cocktails, flights, cheese plates, pizzas and playful dessert options like table side s’mores and chocolate fondue. Plus, each day of the week brings a featured event like $35 guided wine classes on Saturdays and all-day happy hour on Wednesdays. 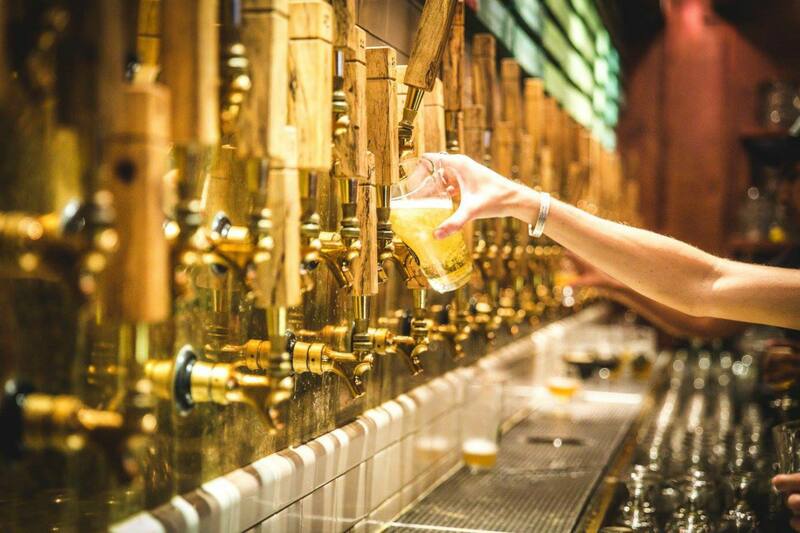 Sour, hoppy, stout, bright, malty—these craft beer bars have it all.